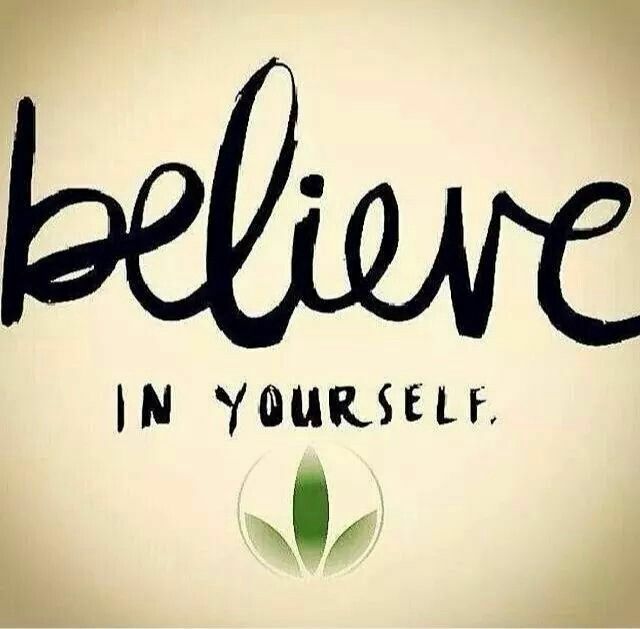 All Greens Goodness Welness Coaches are Herbalife trained and certified. They understand that no two bodies are alike. 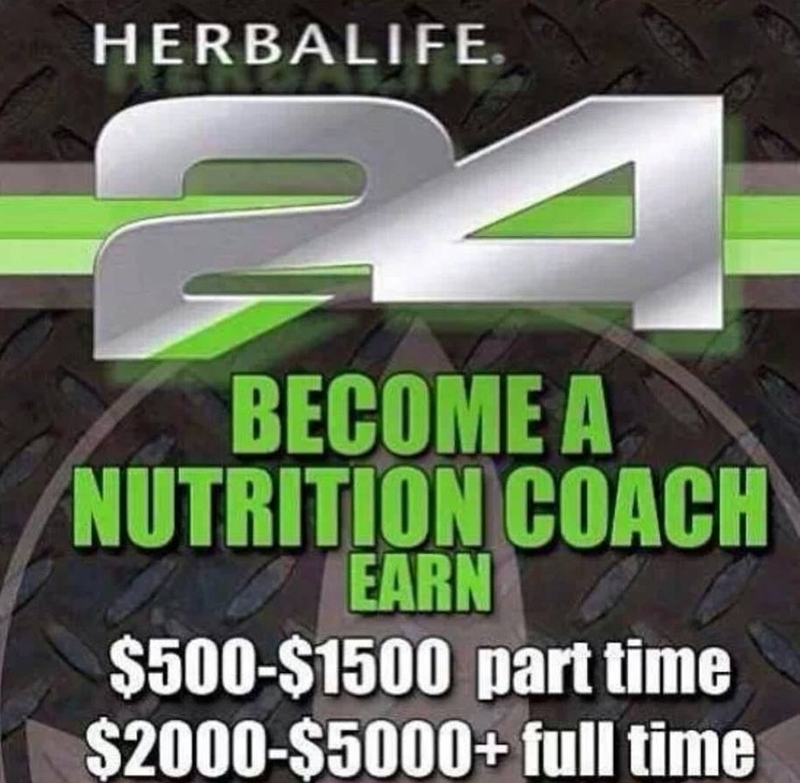 They will work with you to design a custom nutrition plan to help you get fit, at the right pace. Thank you! Gail will respond to your message soon! Thank you! Keith will be in contact with you soon! Thank you! A Greens Goodness Wellness Coach will be in contact with you soon!